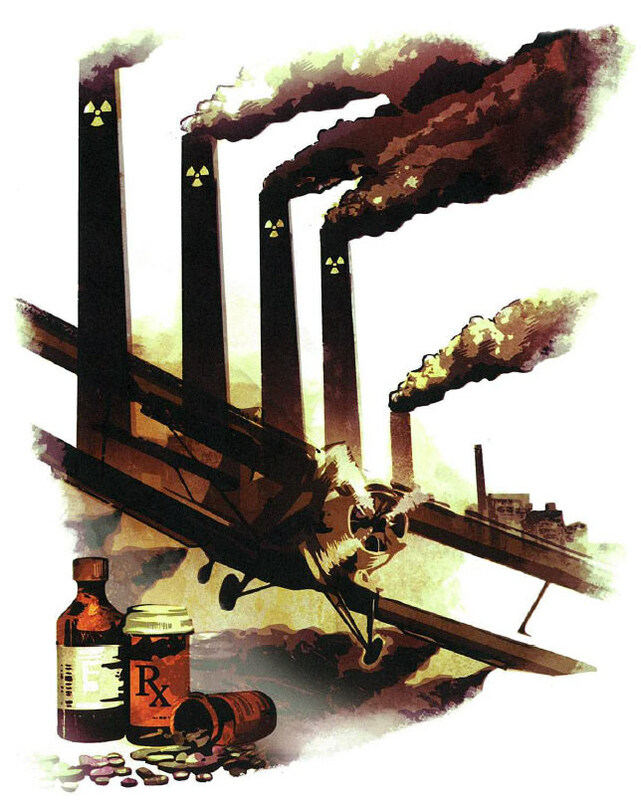 We live in a chemical oriented society, One would be hard put to find someone in the present-day civilization who is not affected by this fact. 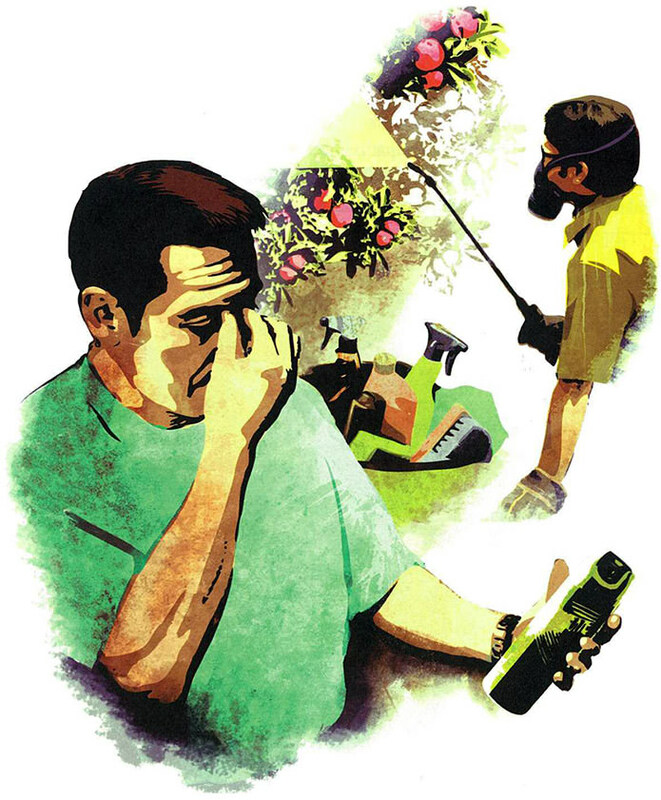 The vast majority of the public is subjected to the intake of food preservatives and other chemical poisons, including atmospheric poisons and pesticides. Added to this are the pain pills, tranquilizers and other medical drugs prescribed by doctors. Additionally, the widespread use of marijuana, LSD, heroin, cocaine and other illicit drugs contribute heavily to the scene. These factors are all part of the biochemical problem. 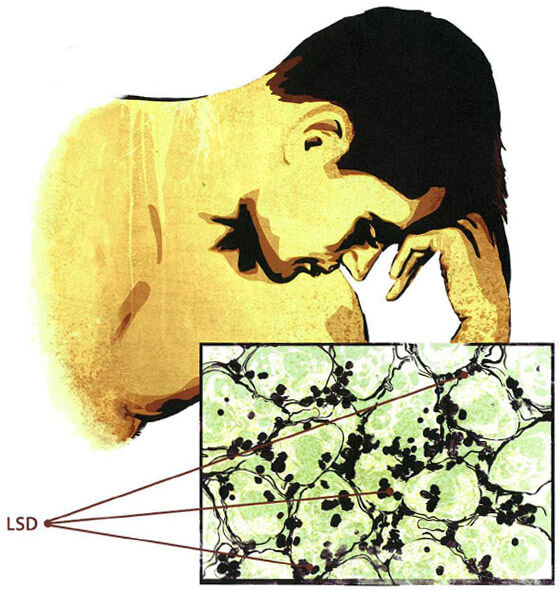 LSD residues can lodge in the body, mainly the fatty tissues, and remain there for years. Indeed, several years after Ron’s discovery, medical experts performing autopsies confirmed this to be the case. It soon became apparent that it’s not just drugs that can stay in the body, but any of the steady stream of toxic substances we encounter every day. These include food preservatives, industrial chemicals, household cleaning products and insecticides, to name a few. The accumulation of drug and toxic residues in ones’s body can lead to disastrous consequences. They can ruin a person’s health, energy level and memory and even inhibit the ability to study and learn. In short, residual drug and chemical deposits can cost an individual his or her future. 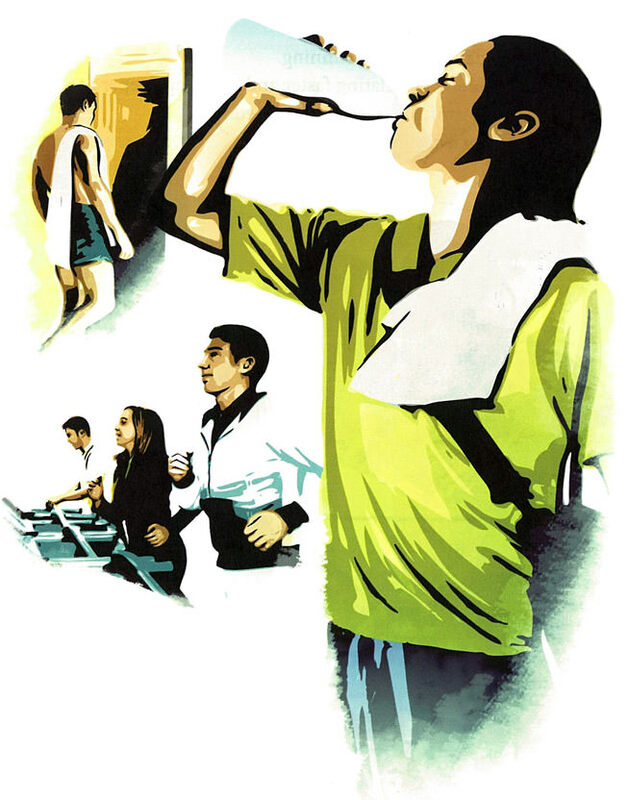 The Purification Program was developed by L. Ron Hubbard to meet a growing threat to individual well-being stemming from the more and more common use of drugs and chemical substances in the current culture. Thousands of hours of research and testing culminated in the precise actions and elements that interact to dislodge and eliminate drug and toxic residues from the body. The result is an exact regimen that combines exercise, sauna sweat-out and nutrition. 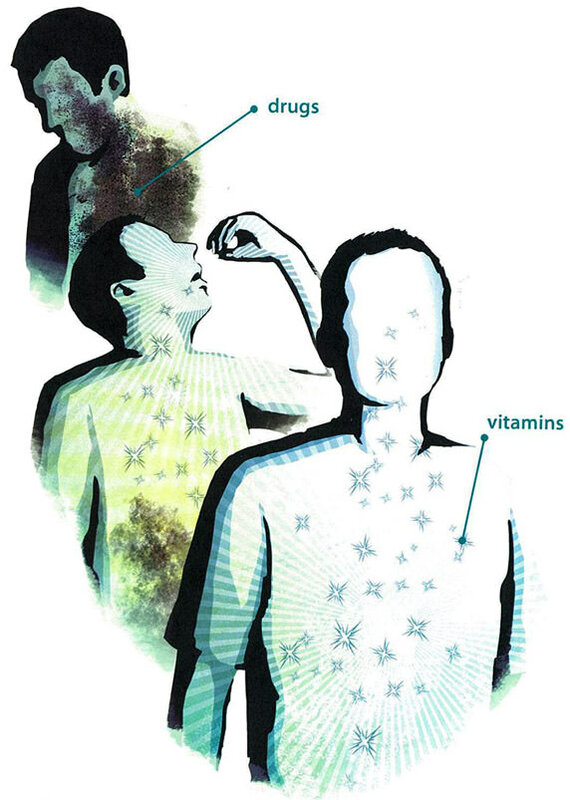 The exact steps taken, regimen and supplements are all contained in the book, Clear Body Clear Mind. Vitamins and minerals help repair the damage done by drugs and toxic substances and assist in rebuilding the tissues and cells. And since drugs and toxins create nutritional deficiencies, the vitamins and minerals also help to restore the body's biochemical balance. The full information on this is covered in the book, Clear Body Clear Mind. The success of the Purification Program lies in the exact application of each program element. 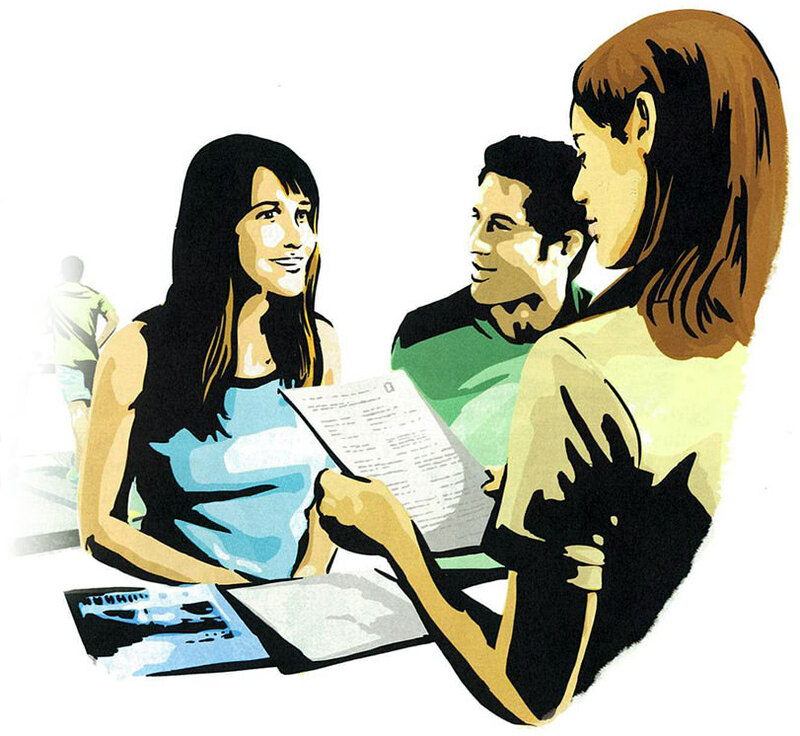 Scientology Churches, Missions and Groups around the world have staff specially trained to deliver the program. 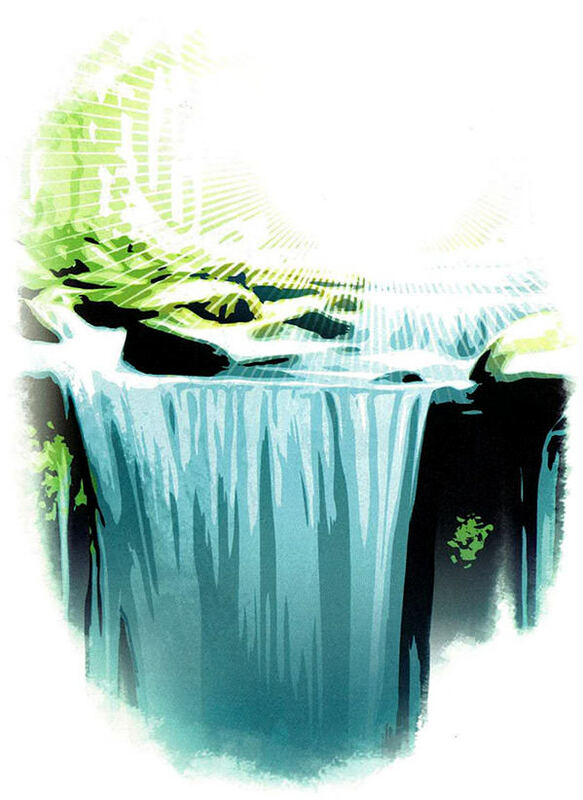 To find a Purification Center near you, use our interactive locator. Freed from the harmful and devastating effects of past drugs and toxic residues, one can then attain lasting mental and spiritual well-being. 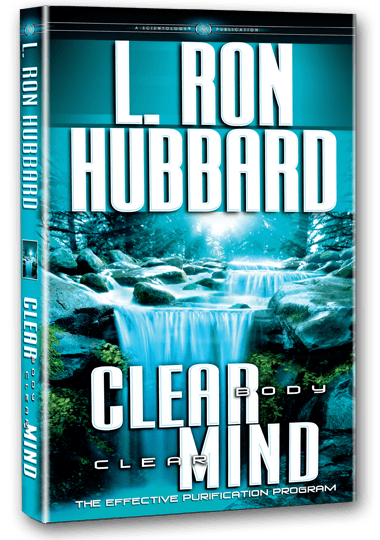 The Purification Program is the L. Ron Hubbard solution to effectively rid your body of these harmful substances, eliminating their devastating effects. During the course of the program, you can step out of the fog and into a world that is fresh and new. Persons completing it have reported a remarkable surge in life and vitality—a true ability to continue forward to greater things in life. You can experience life-giving results and clear the way for mental and spiritual gain. “The Purification Program gives an individual the chance to experience a surge of vitality and renewed sense of well-being.